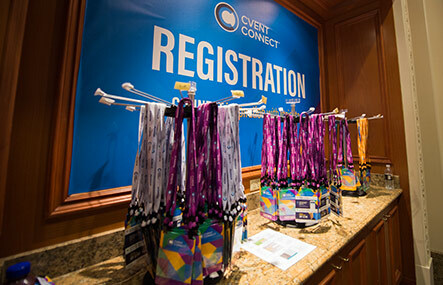 This webinar will tackle one of the most common questions we receive from our hotel partners: “How do my performance metrics stack up against the average on Cvent?” We’ll explain how insights provided from Cvent Competitive Set Dashboards showcase how you measure against your competition, as well as best practices for using this information to establish a competitive edge. The importance of benchmarking YOUR hotel against YOUR competitive set. How to define your competitive set. How benchmarking provides you with a competitive advantage. Suggested benchmarks to aim for.